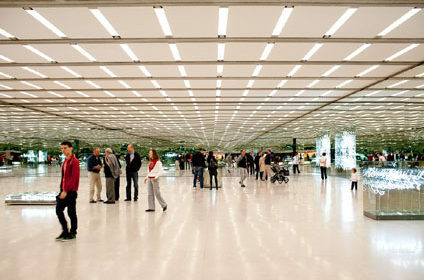 The MUMOK is a museum in Vienna focusing on modern and contemporary art from classic modernism to the present day. 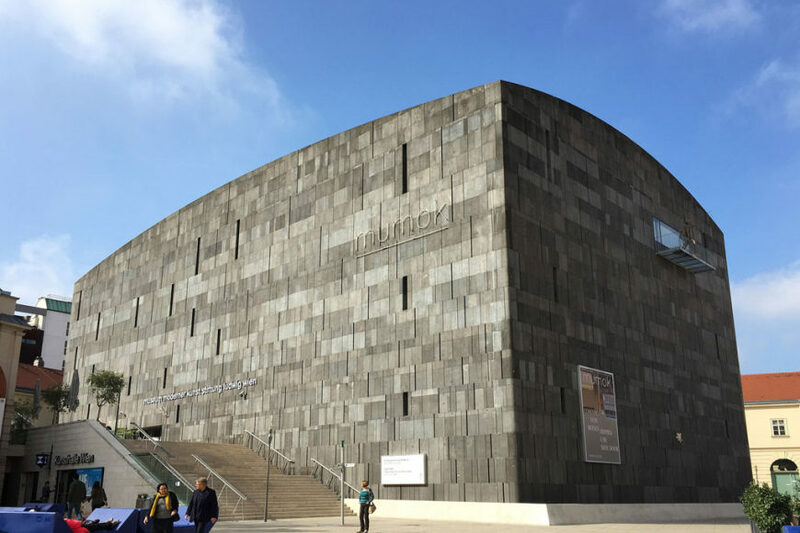 The museum, founded in 1962 and located in the “Museumsquartier” area in the heart of Vienna, is housed since 2001 in a modern building, partially underground, clad in dark-grey stone and designed by the Austrian firm Ortner & Ortner architects. Composed of over 10,000 artworks, the collections of MUMOK covers different subjects. The Classic Modern collection extends from German expressionism, Italian Futurism and cubism, to constructivism, Dada and Surrealism, with works by Kokoschka, Kirchner, Balla, Mondrian, Moholy-Nagy, Picabia, Ernst, Magritte, Derain, and Kupka, among others. 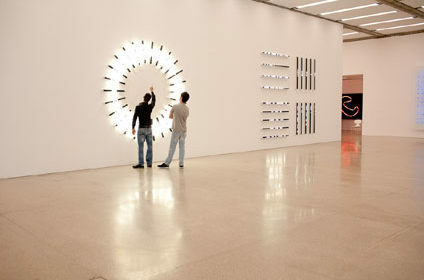 The Hahn and Ludwig collections focus on American and European art of the 60s and 70s, including Arte povera, pop art, nouveau réalisme, minimalism, and conceptual art, with works by Pablo Picasso, Claes Oldenburg, Andy Warhol, Robert Indiana, Jasper Johns, Roy Lichtenstein, John Chamberlain, Tom Wesselman, Gerhard Richter, Yves Klein, Daniel Spoerri, Jean Tinguely, Nam June Paik, Gilbert & George, and Joseph Beuys, just to name a few. 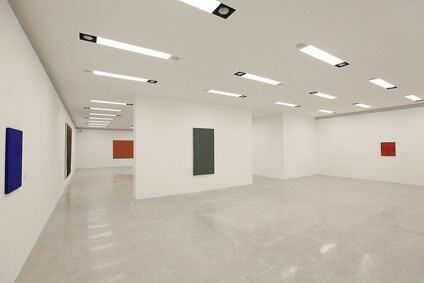 A section is dedicated to the Viennese Actionism radical movement of the 1950s and 1960s. The contemporary art collection includes key-works by David Goldblatt, Andrea Fraser, Cindy Sherman, Andreas Gursky, and Jeff Wall, among others. MUMOK hosts temporary exhibitions, special events, film screenings and art programs and workshops for adults, families and children. The museum building includes a cinema-theater, a library, a shop and a cupcake restaurant.